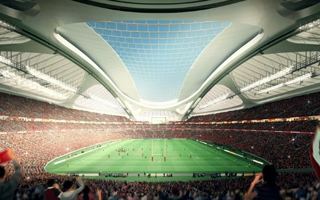 The vision has been submitted as part of international design competition for New National Stadium of Japan. 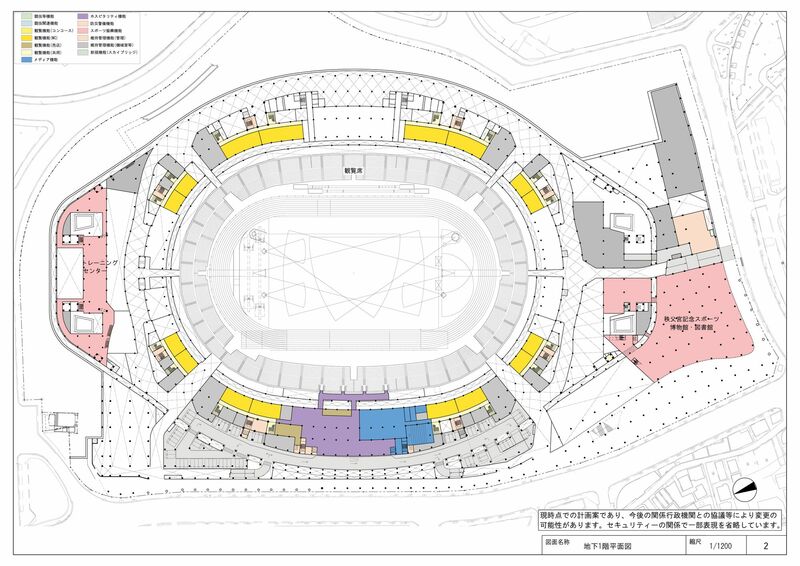 Part of the requirements of Japan Sport Council was for the venue to host Olympics and World Cup final in optimum conditions. 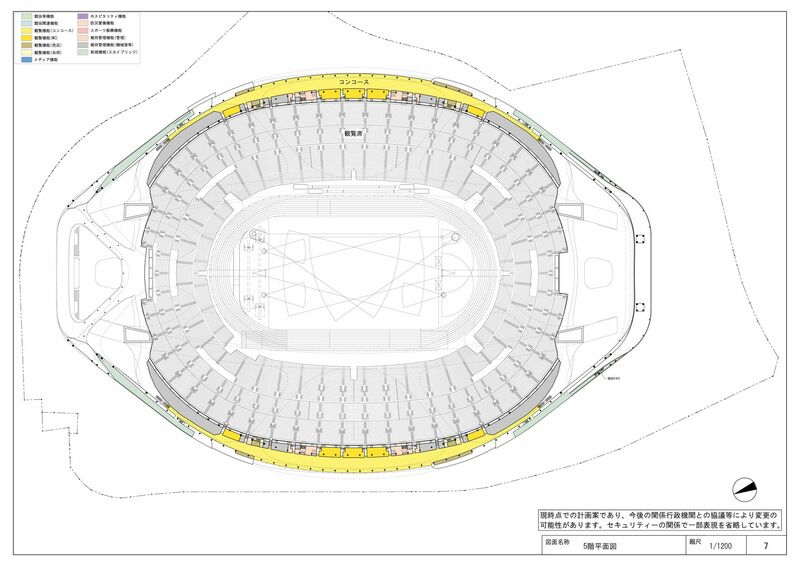 Thus the retractable seating encircling field of play and retractable roof over it. 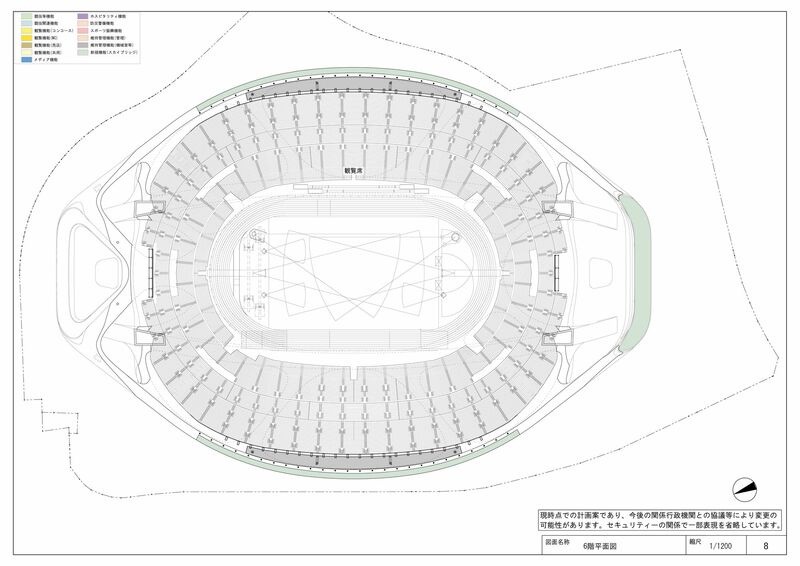 Eventually, in November 2012 the design was announced winner of the competition. 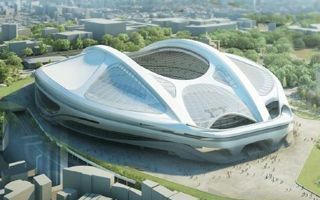 The decision was welcomed with a mix of admiration and disgust as many critics emphasized that such a design would be too imposing for Tokyo's landscape, especially the direct vicinity. 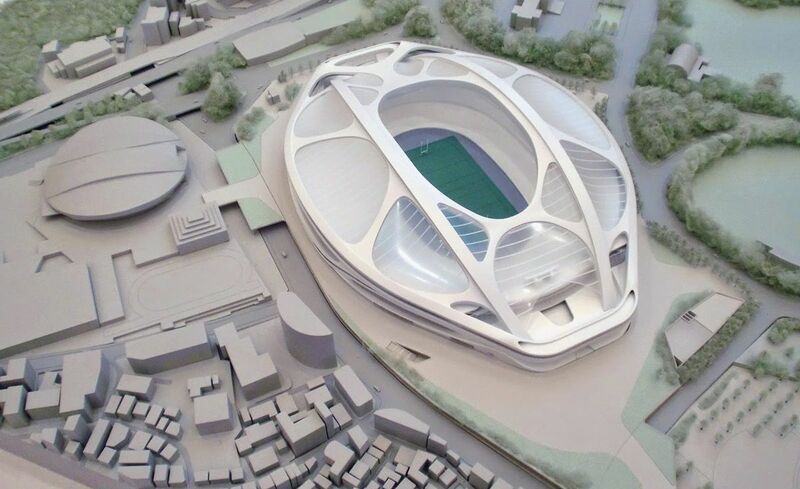 Also, cost estimation skyrocketed from 130 billion yen to some 300 billion. 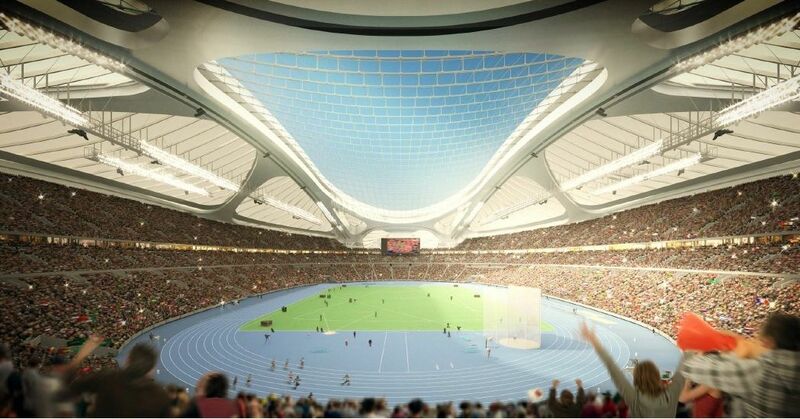 In an attempt to reduce price tag and ease the criticism Japan Sport Council ordered downscaling the project. 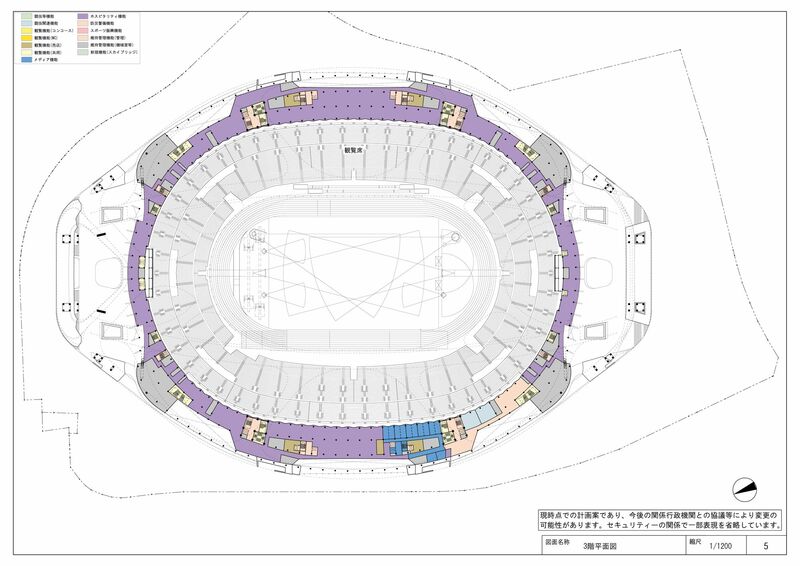 Total floor area was reduced by some 10%, height by 5 meters, while cost went down to 162.5 billion in May 2014. 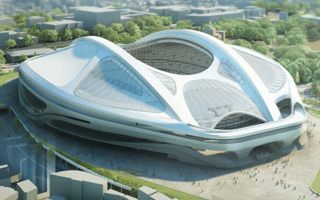 Japan Sport Council is reportedly conditioning final payment to Zaha Hadid on additional clauses that were not part of any agreement. 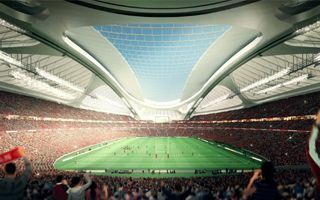 Copyright ceding and confidentiality are named. 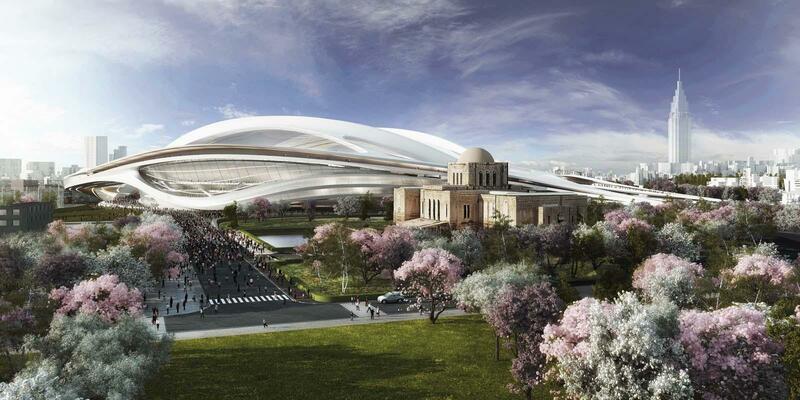 Not the most graceful nick, but is it any worse than bicycle helmet? 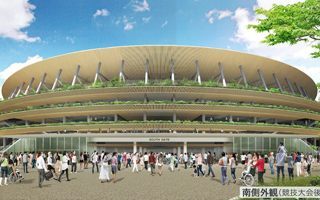 The new stadium for Tokyo 2020 Olympics will be largely clad with wood and covered in greenery. 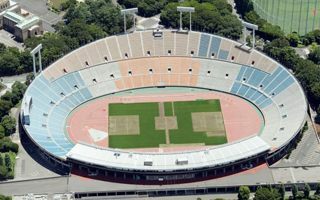 At long last, a major problem that had been hovering over construction of a new National Olympic Stadium has been cleared up. 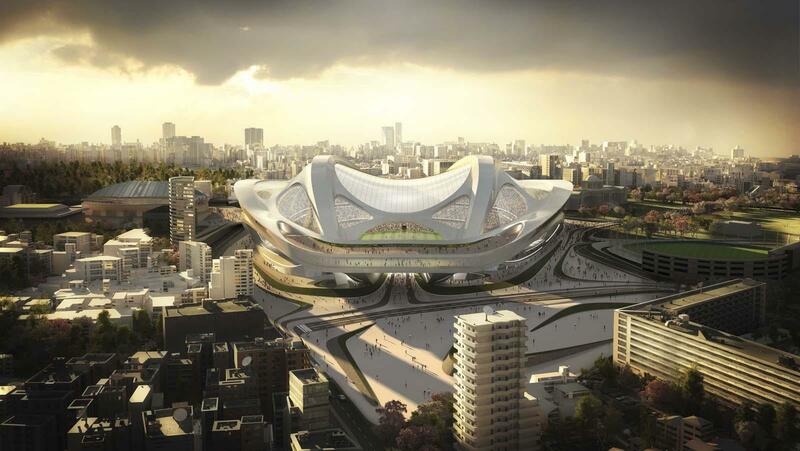 29.11.2015 Tokyo 2020: New Olympic Stadium for only $1.3 billion? 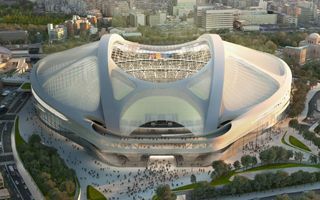 Construction work on the stadium being built for the 2020 Olympics and Paralympics in Tokyo has been pushed back to 2017, Japanese Government officials announced this week. 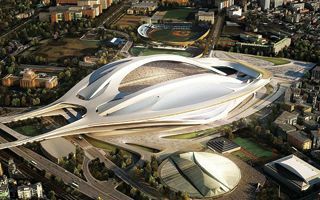 Architect Zaha Hadid has abandoned her attempt to enter a new race to build a new stadium in Tokyo for the 2020 Olympics and Paralympics, her office said Friday. 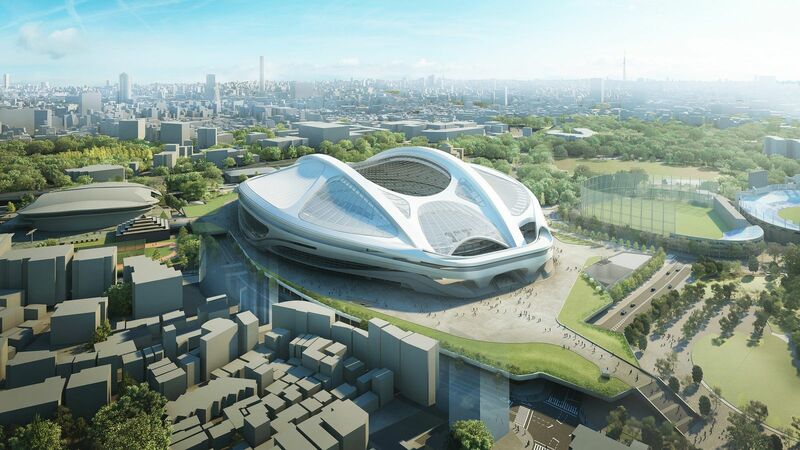 31.07.2015 New designs: Is the future of Tokyo hidden in one of them? 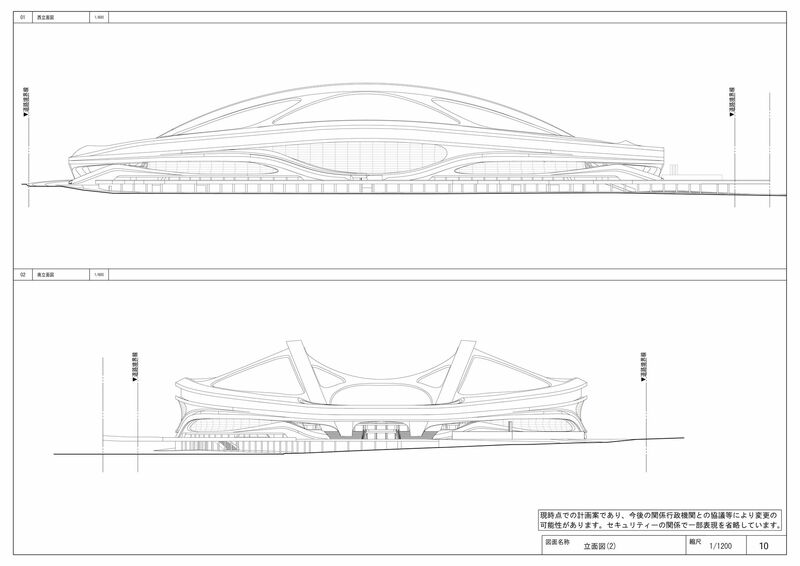 While we await for new design competition, let’s remind some of the best works submitted in the original one. 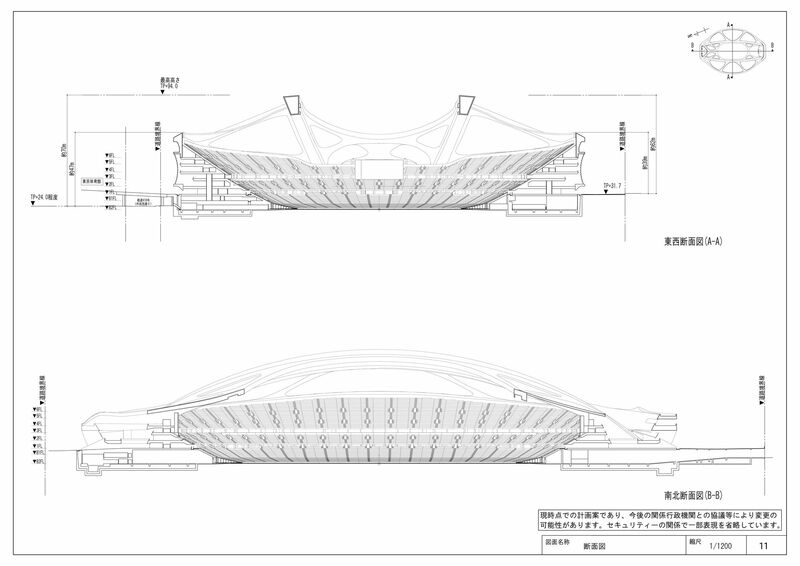 It’s highly possible some of these architects will launch a second attempt. 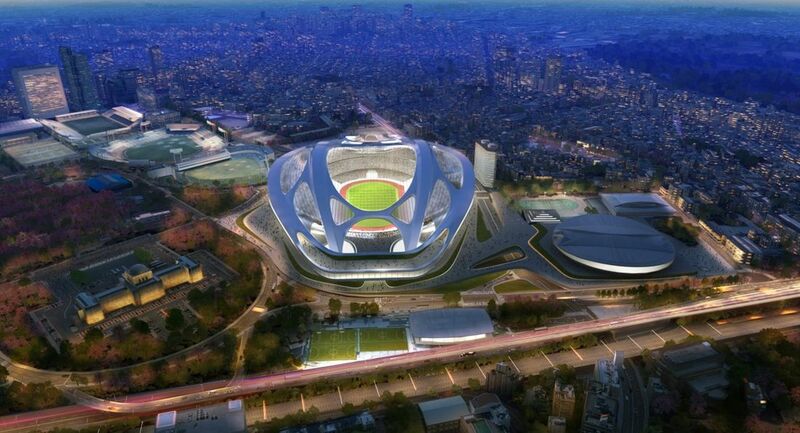 17.07.2015 Tokyo: Japan scraps Olympic Stadium design! 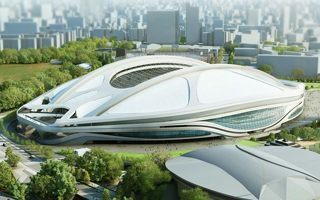 Despite approving the horrendous budget of ¥252 billion, government in Tokyo decided to finally abandon the current stadium design for 2020 Olympics. 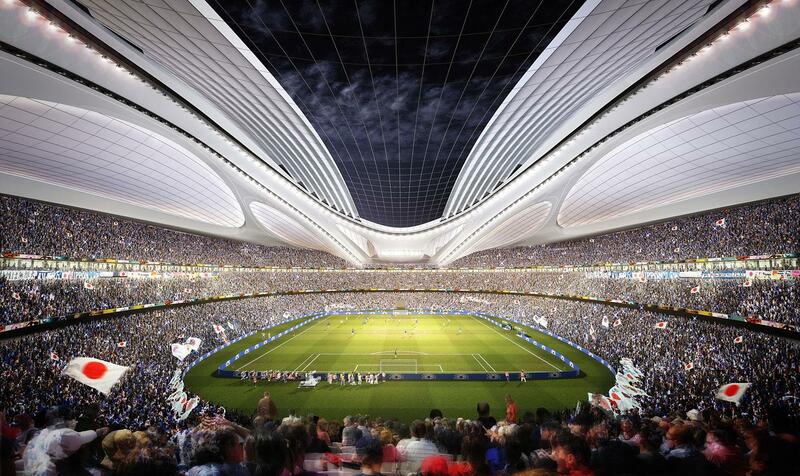 8 out of 10 citizens want the stadium design for Tokyo 2020 Olympics changed. 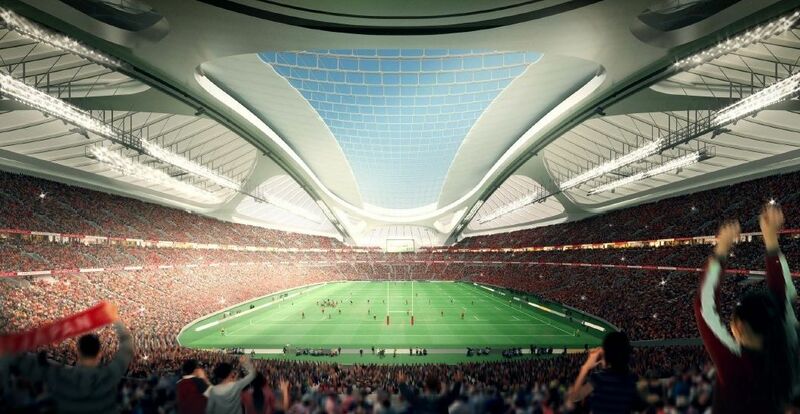 Finding money for the world’s most expensive stadium may indeed prove difficult. 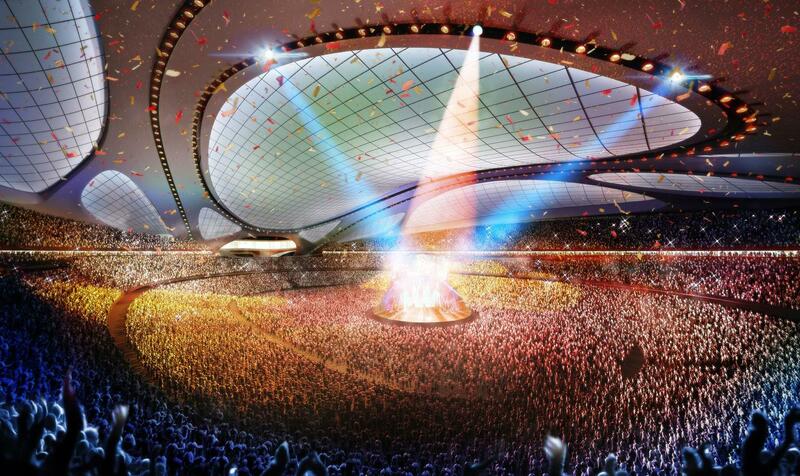 It raised some eyebrows when revealed unofficially. 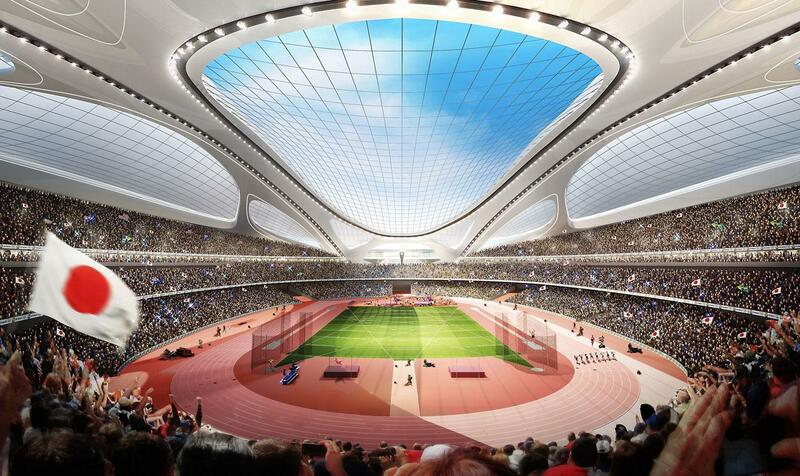 Now it’s confirmed: Olympic Stadium in Tokyo will cost ¥252 billion and become the world’s most expensive stadium. 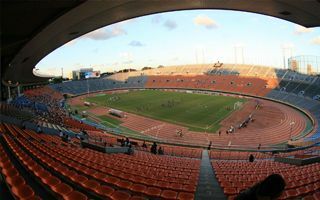 By far! 12.06.2015 Tokyo: Final stadium design in July? 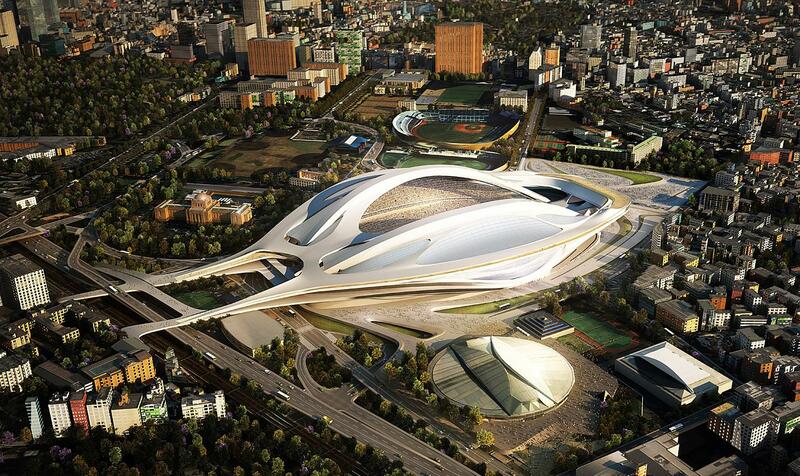 It’s the final phase of cost-cutting measures in Tokyo. 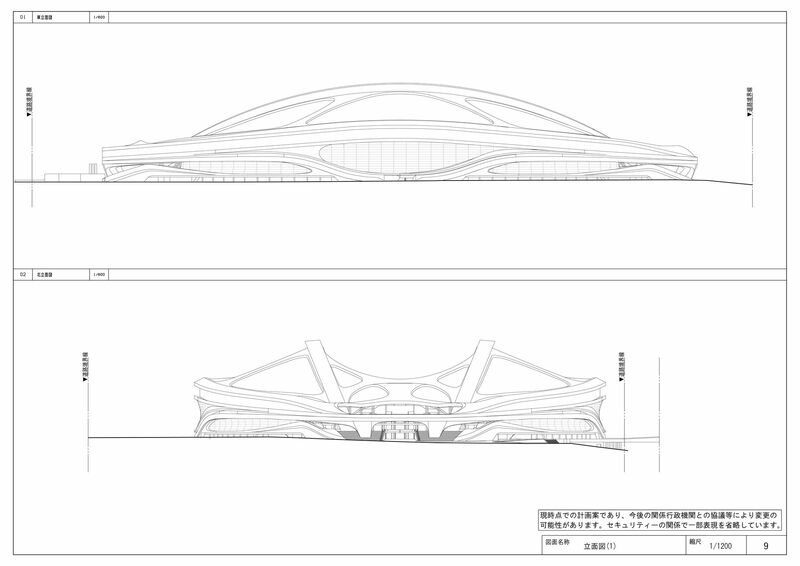 In early July Zaha Hadid should sign the contract for complete documentation of the new 2020 Olympic Stadium. 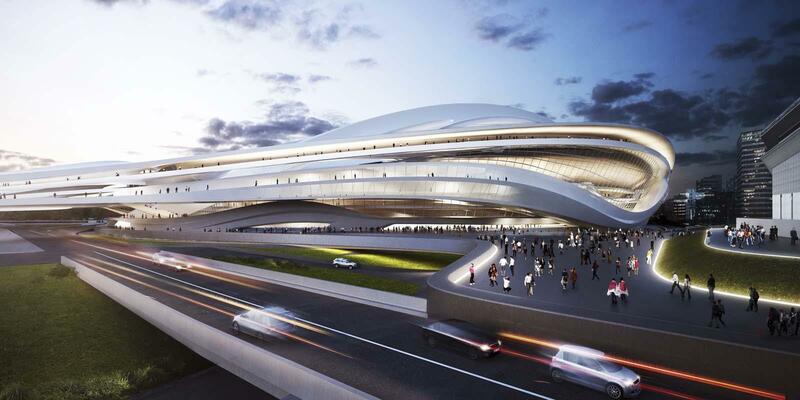 No change of architects is possible. 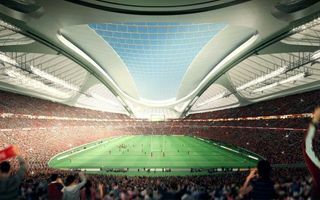 Price tag speculations, public argument about funding sources, now even unconfirmed revelations about supposed design change. 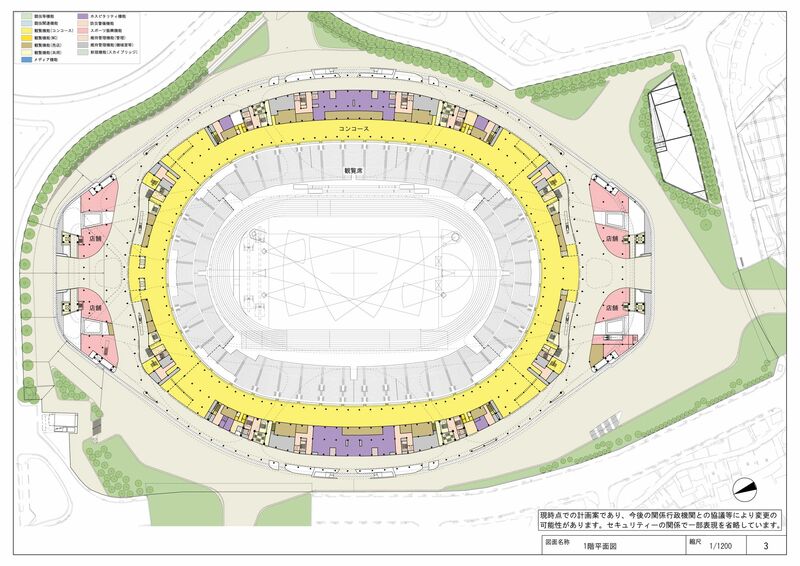 All that in just days as Tokyo’s Olympic Stadium raises questions. 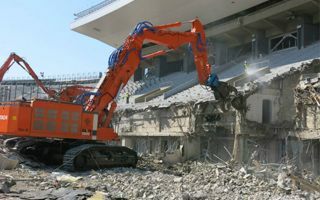 The demolition of Tokyo's National Stadium has been completed after a series of delays, clearing the way for a new structure that will be the centerpiece of the 2020 Olympics. 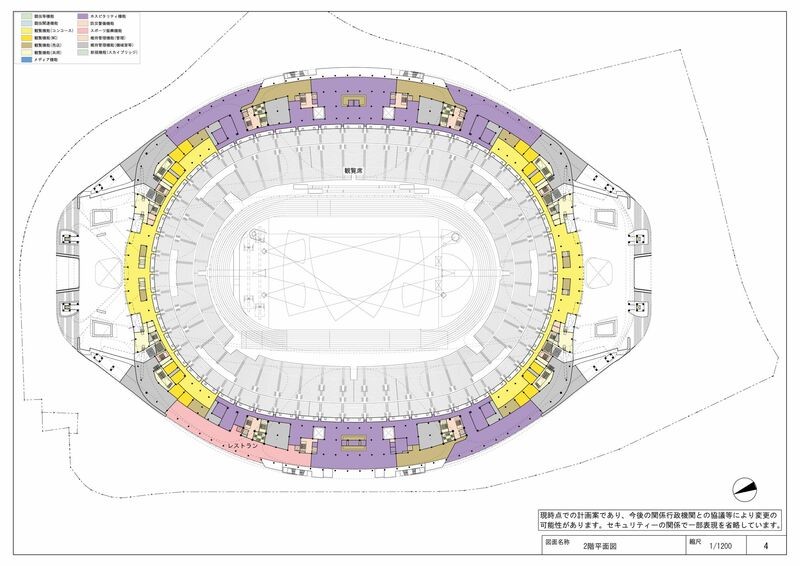 Gradual demolition of Japan’s old national stadium has been ongoing for weeks, while first elements of the new one should arrive in autumn. 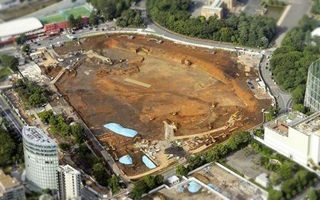 After problematic tender procedures, now investigation is underway over possible bid-rigging. 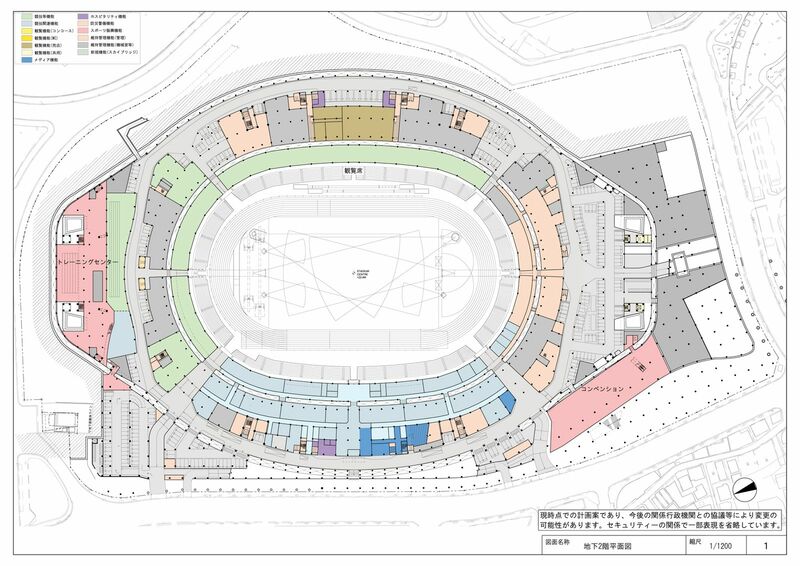 Demolition of the Tokyo National Stadium is half-year behind schedule already. 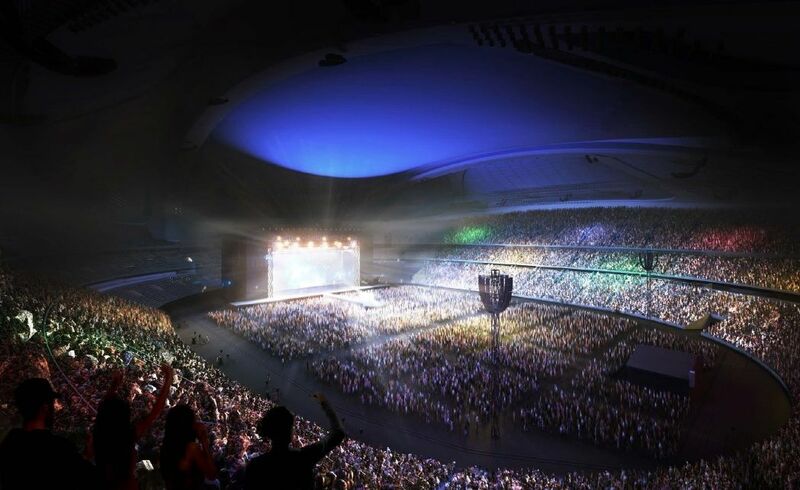 A Japan Times report. 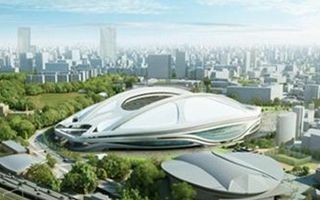 Delays of the Tokyo National Olympic Stadium will already reach 5 months by the time heavy machinery arrives in mid-December. 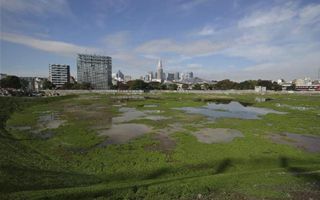 Procedural issues caused the setback. 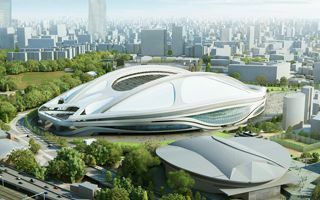 After a wave of criticism the Japan Sport Council revealed updated renderings of what is now a 20% smaller 2020 Olympics main venue. 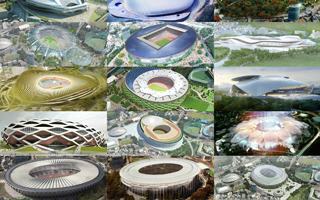 And almost within the initial budget, but still world’s most expensive. 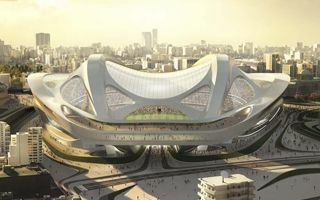 While the last game was held at the National Olympic Stadium on Sunday, another petition was launched against the Zaha Hadid design for a new one. 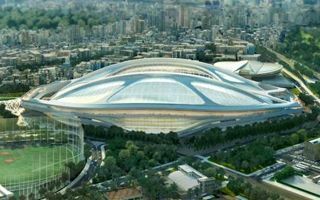 Only a few hundred signatures are missing to file an official challenge against the approved design of new National Olympic Stadium in Tokyo. 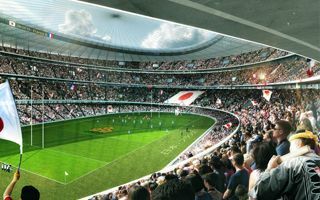 Campaigners appeal to downscale the plan much more than it already is.